We have a two separate committees for the Junior and Senior Infant classes and a separate committee for the 1st and 2nd classes. 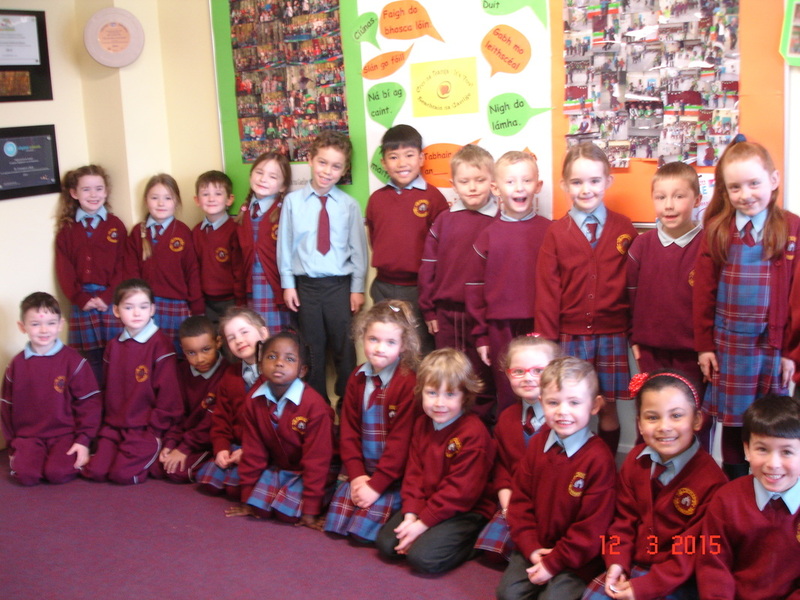 Two children from each class have been selected to represent their class on the Active School Committee. The children will have meetings with the teachers on the Active School Committee. The children will have meetings with the Teachers on the Active School Committee and together they will brainstorm ideas and initiatives to get our school more active. The children will report back to their classes and they will be an important link in the whole process. 4. Tell your class about our new Active Homework. We have lots of ideas coming up! 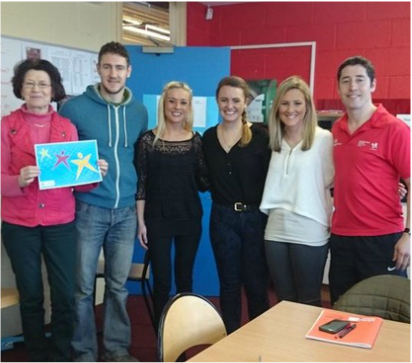 Teacher Active Committee met with Owen McGrath from Fingal Sports Initiative in January 2015 to discuss "getting kids active" in St. Cronans JNS. 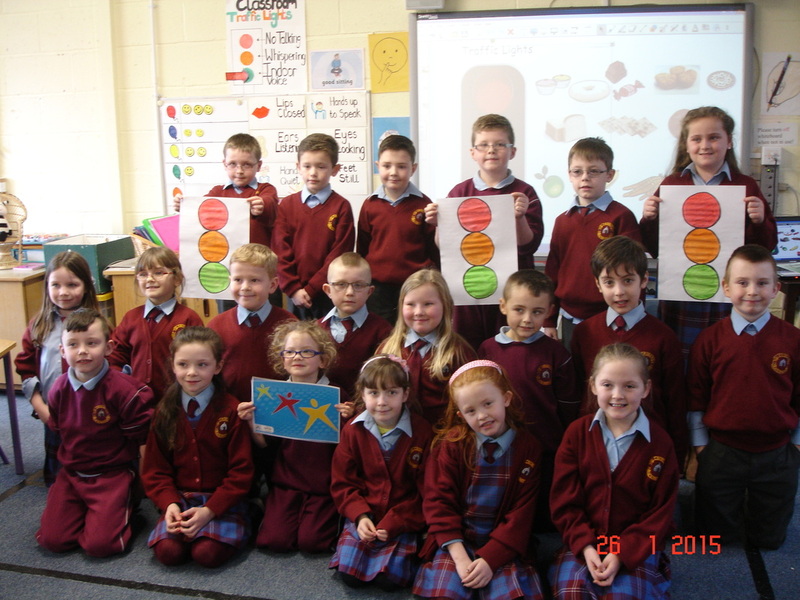 Over the next few months our Active Committees will be responsible for making improvements in St. Cronan's J.N.S. So ......... we got down to business! First we wrote to the HSE for information about keeping active and eating well. 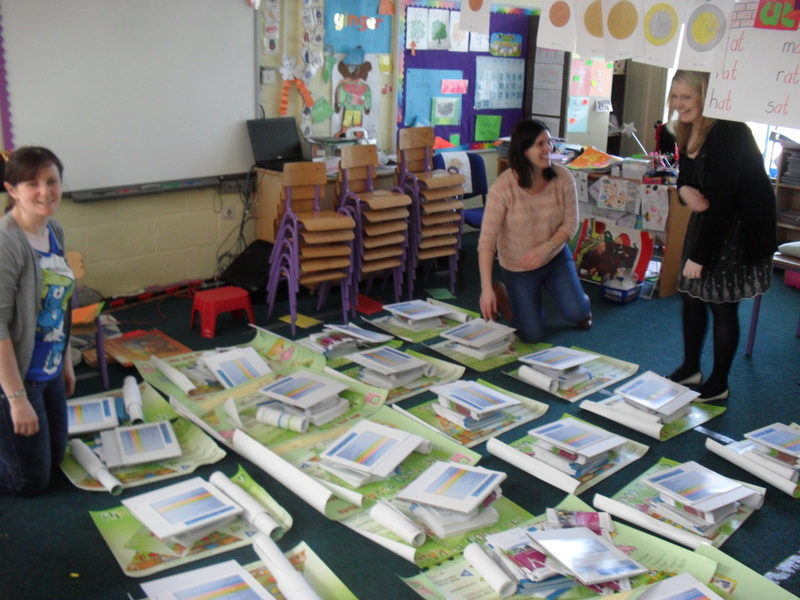 They sent us lots of information, which we distributed to all classrooms. Then our Active Committee decided we would use traffic lights to record healthy lunches in classrooms. 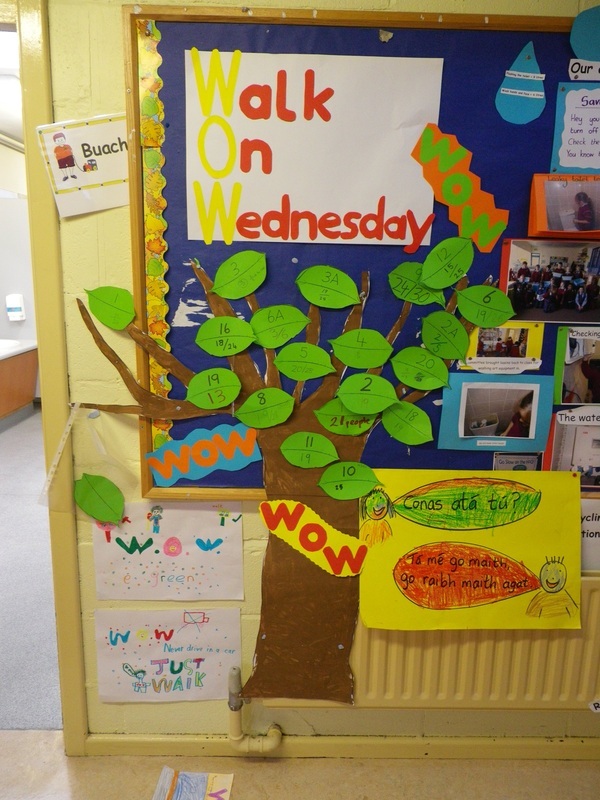 Our Active Committee will also be promoting WOW (Walk on Wednesdays). We record our results every Wednesday and then announce the winners.